I kind of like the phrase “beer o’clock” . . . it’s like, “hey, it’s not MY fault I’m drinking right now, even if I didn’t want to I have to because it’s beer o’clock. Anyway, a new study actually figured out when beer o’clock really is. And the consensus is . . . 6:31 P.M. on Friday. In other words, it happens during happy hour tomorrow. Here are a few more results from the study on all things beer . . .
1. 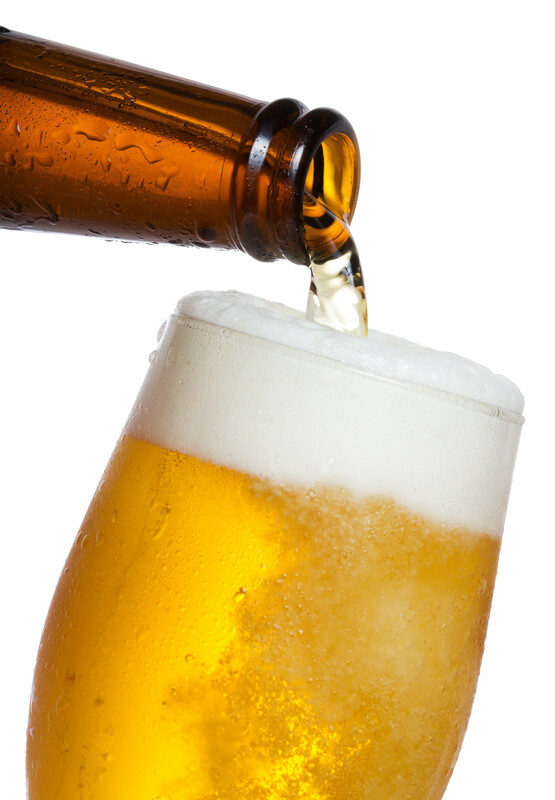 52% of people say TASTE is the number one factor for them when they pick a beer. 2. One out of three people say they’re intimidated by craft beers. 3. And the average person switches their favorite beer every four years. Want some FREE BEER?? You are already here! On the right website…so click your way to Get Your Weekend Started Early and make a nomination! Can even nominate yourself! I drop free beer from Brew Microbrewery off on Fridays! Just in time for Beer O Clock!! !